When you have an SSH server running on your operating system, you will be able configure it remotely. Since the SSH server is such a convenient tool, Raspbian Stretch comes with an SSH server. 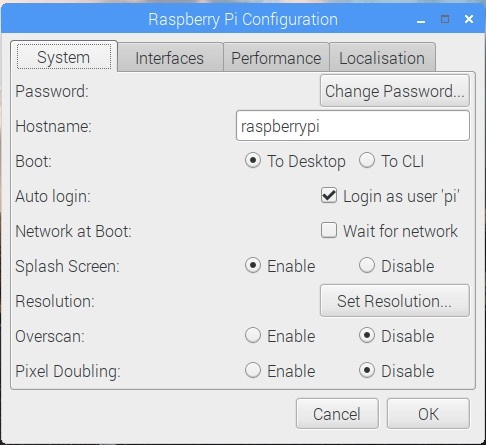 When you are looking for a way to configure your Raspberry Pi without attaching a keyboard to it, enabling SSH server on Raspbian Stretch is a viable way. Given that, this post discusses some ways for us to enable SSH server on Raspbian Stretch. Undeniably, the best way to enable SSH server on Raspbian Stretch is when it runs for the first time. In order to do so, create a file named ssh in the root directory of your microSD card right after you install Raspbian Stretch. 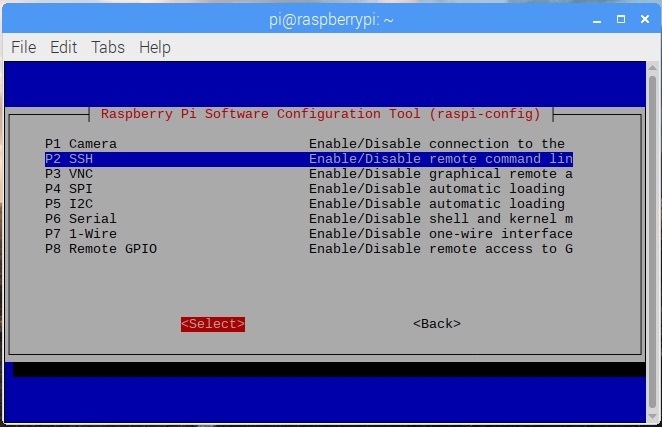 For example, this is how to setup Raspbian Stretch Lite with SSH server enabled on your microSD card. Even if you did not enable the SSH server on Raspbian Stretch at the first run, there are still chances for you to enable it. 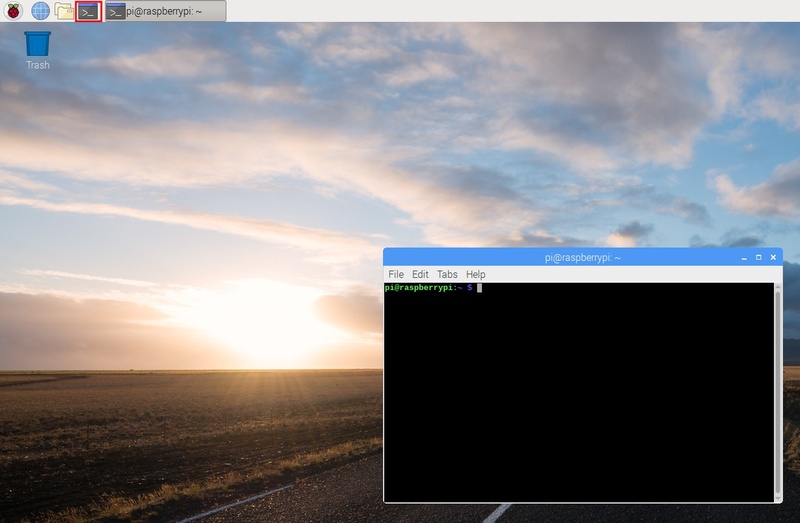 When you have a HDMI monitor and a mouse connected to your Raspberry Pi, you can enable SSH server via the windowing system. 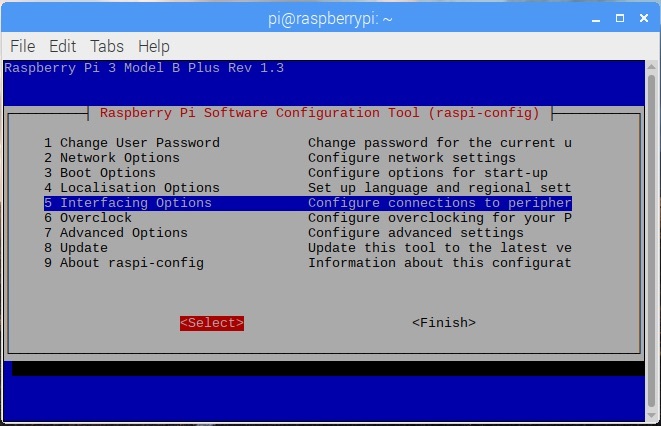 After you click Ok, the SSH server will be enabled on your Raspbian Stretch. 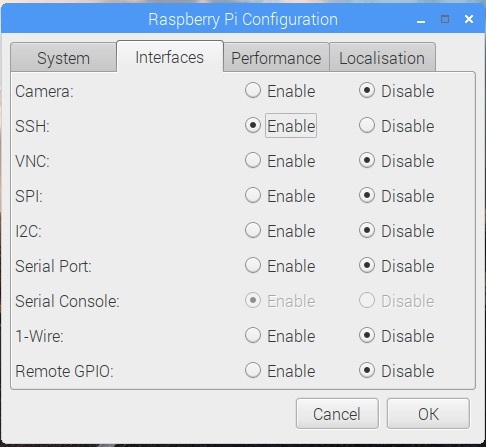 When you have a keyboard, a HDMI monitor and a mouse and a HDMI monitor connected to your Raspberry Pi, you can also use raspi-config to enable SSH server. 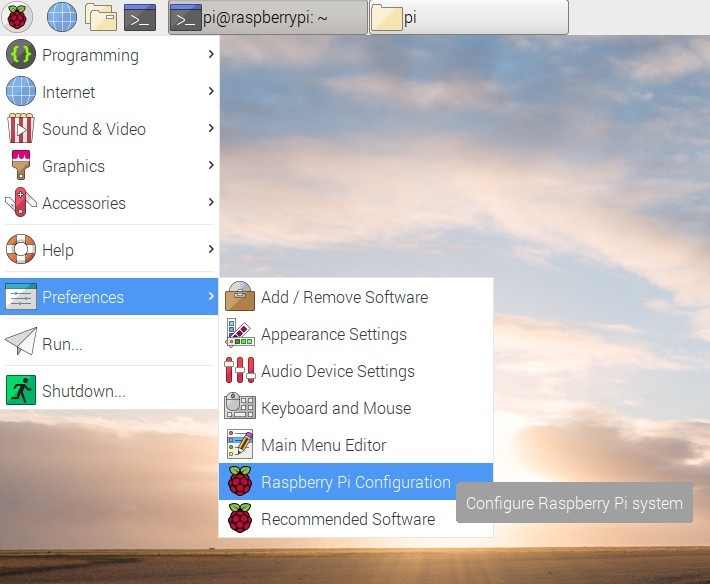 After you had gone through the above screens, the SSH server on your Raspbian Stretch will be enabled.